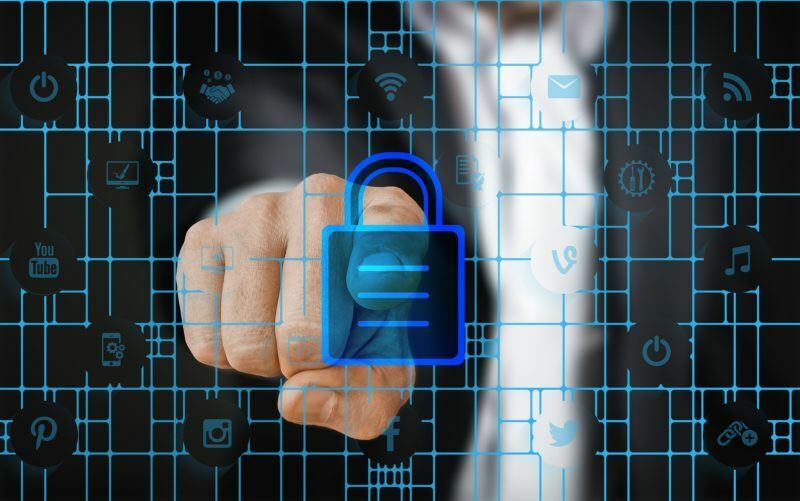 Cybersecurity threats are increasing in terms of both quantity and complexity and traditional approaches to protection are no longer enough. Sophos is all about making IT security simpler and more effective, introducing the Sophos XG Firewall. The XG Firewall provides unprecedented visibility into your network, users, and applications directly from the control centre. You also get rich on-box reporting and the option to add Sophos iView for centralised reporting across multiple firewalls. An industry first, XG Firewall integrates Deep Learning technology into Sophos Sandstorm sandboxing. It’s been developed by data scientists at SophosLabs to deliver the industry’s best detection rates without using signatures. It catches previously unseen malware lurking in suspicious payloads quickly and effectively. It’s just one of the ways that XG Firewall stops unknown threats dead in their tracks. Powerful next-gen protection technologies like deep learning and intrusion prevention keep your organisation secure. Automatic threat response instantly identifies, and isolates compromised systems on your network and stops threats from spreading. • 16 infected devices per month, on average. • #1 desired firewall improvement is better protection. • 45% network traffic is going unidentified. • This leads to multiple areas of concern including security, productivity, accountability, legal liability and compliance and Rol. • 7 days – time lost every month to fixing infected devices. Watch the webinar to see how Sophos are combining next-generation firewall technology with cutting edge endpoint protection to provide the ultimate coverage and visibility for your organisation with Synchronized Security. Read: The Dirty Secrets of Network Firewalls Results of an independent survey of 2,700 IT managers in mid-sized organisations, sponsored by Sophos.